Rachel is not a victim. While she endured an experience that continues to be the worst nightmare of most women, not once has she seen herself as a shell of her former self. Rachel is a true warrior woman that desires to share God’s story of redemption in her life by declaring that while she has been raped, she is most assuredly not ruined. Please contact us about having Rachel come to your venue to share her story of hope and liberation. 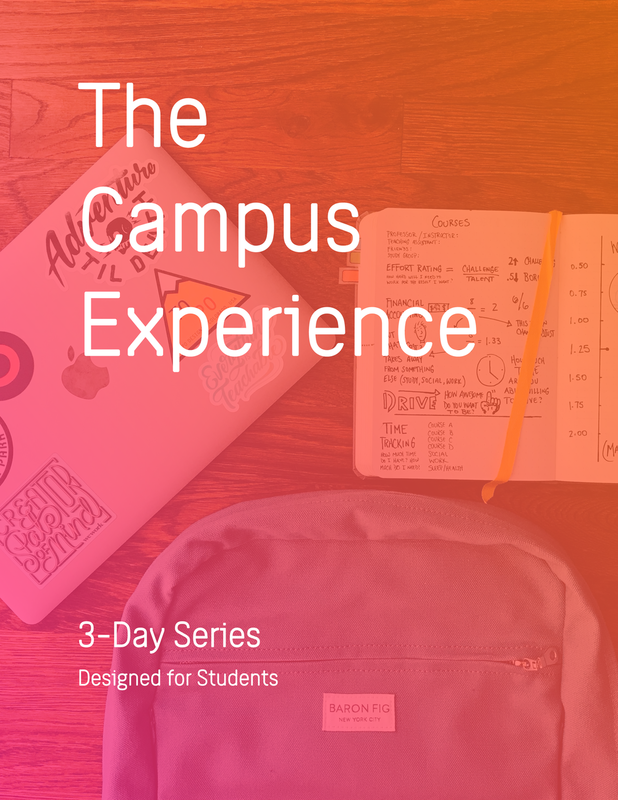 The Campus Experience is an interactive approach to help your college community better understand and prepare to help those who have been victims of sexual assault. The 1st part of this 3-part series is Rachel sharing her keynote Raped not Ruined in order to create an awareness of the issue of sexual assault. Part 2 is a day of seminars and panels to provide the necessary tools to equip a 21st century campus to better deal with sexual assault. Part 3 is a closing keynote where Simon will address the Joy and Hope that can come from tragedy to help people along their journey from Broken to Brave. Please contact us for more details and to have them come to your campus. The Church Experience is designed as a 1-2 day series to collectively take a church on a journey through the stages of brokenness to bravery. Rachel and Simon will share their story and guide participants through this interactive series filled with insights, humor, and reflections of God’s redemption through tragedy. In addition to the 2-day retreat, on Sunday morning Simon will address the church body about the Joy and Hope that can come from tragedy to help people along their journey from Broken to Brave. Please contact us for more details and to have them come to your church. Thank you for reaching out to us! As you know, we are a busy family with 6 wonderful kids, but your message is very important to us. We will be in contact with you as soon as we can! If you need to reach us directly, please feel free to reach out through the CONTACT page.